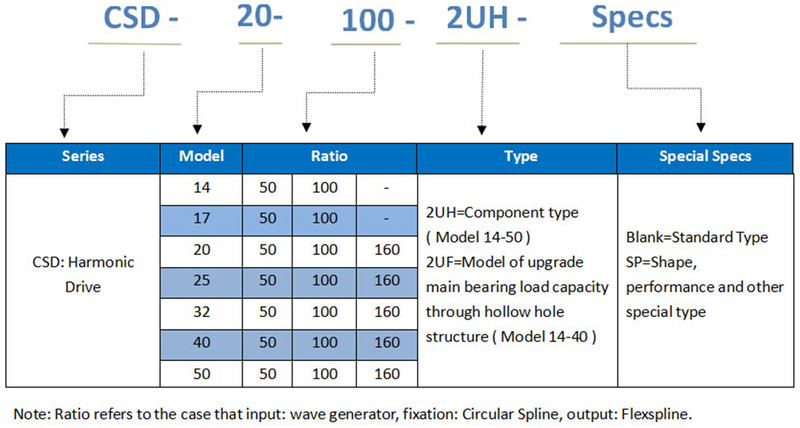 The TQG CSD series strain wave gear are designed with CSD-2UH and CSD-2UF. CSD-2UH unit type gear box is a standard configuration unit, while CSD-2UF is a combination type of hollow shaft with flat construction which has achieved the miniaturization of its housing to meet the increasing requirement of compact gearbox for robot joints and some other fields that need harmonic gears. 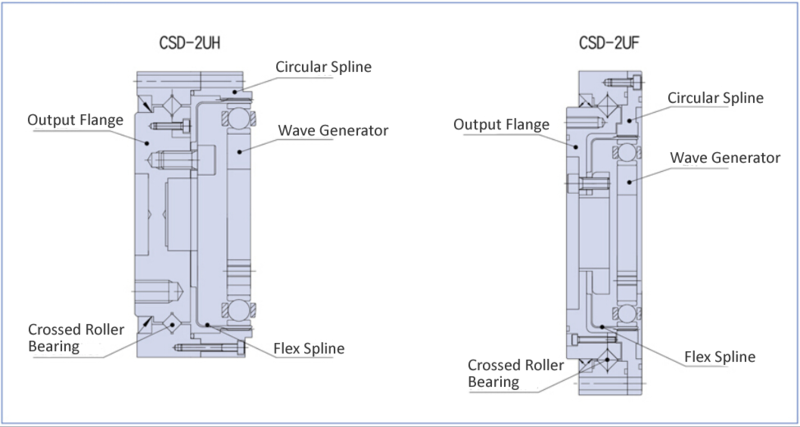 The volume of CSD-2UH is smaller than that of CSF series which has the same torque capacity with CSD-2UH. 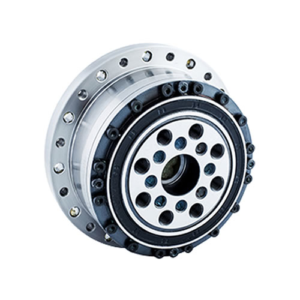 Besides, CSD-2UF harmonic reducer is featured with hollow bore structure and the load capacity of bearings at output side is about two times of that of equivalent model of SHD series. 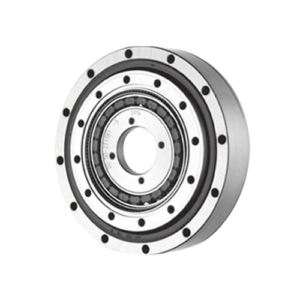 The CSD-2UFseries harmonic drive gear was engineered with an extremely thin body and hollow construction. The space-saving installation of TQG CSD-2UF harmonic gearbox thanks to its compact design. 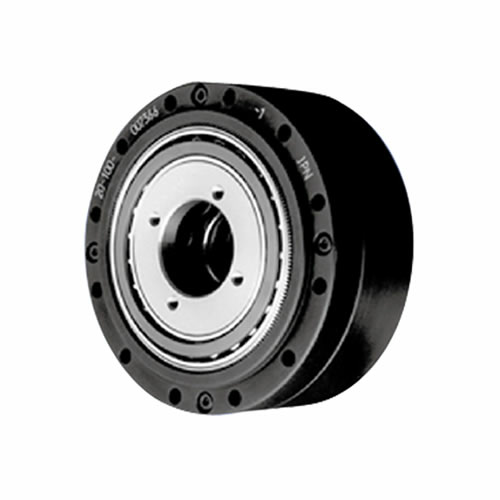 CSD-2UH and CSD-2UF gear reducers of TQG company come in 7 sizes with reduction ratios from 50:1 to 160:1. Fore more details, please check the data in the following tab bars. 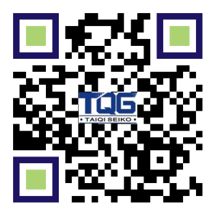 The TQG CSD series harmonic gear reducers are widely applied in the humanoid robot, aerospace field, and the industries related to liquid crystals and semiconductor manufacturing equipment, which are all pursuing the “more ultra-flat” under the background of the limited height of the system production line. 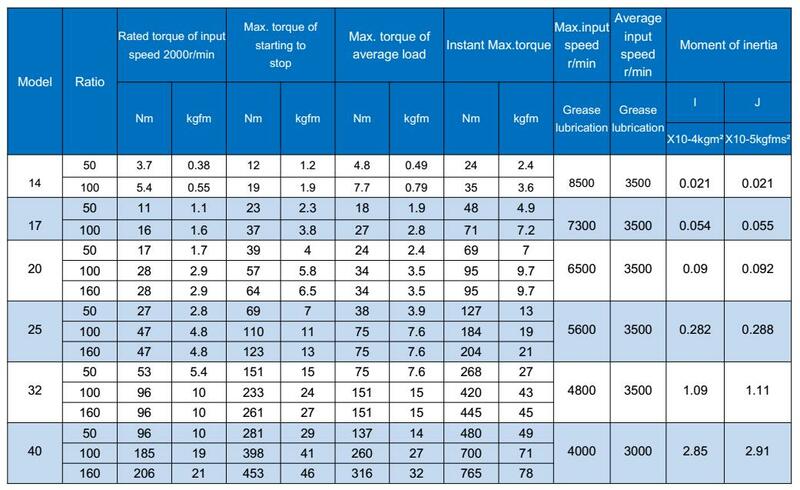 The TQG company dedicated itself to research and develop more compact, more light weight and excellent quality of CSD series strain wave gears to fulfill the markets’ needs. The TQG CSD series harmonic drive gearbox are widely applied in fields of robot, metal working machine, processing machine, printing, bookbinding and paper, semiconductor manufacturing systems, measurement, analytical and test systems, medical equipment, optical machine, wood, light metal and plastic machine tool, paper-making machine, crating and packaging machines, flat panel display manufacturing system, communication equipment, printed circuit board manufacturing machine, humanoid robot, telescope, energy, space equipment, aircraft, glass and ceramic manufacturing system, etc.